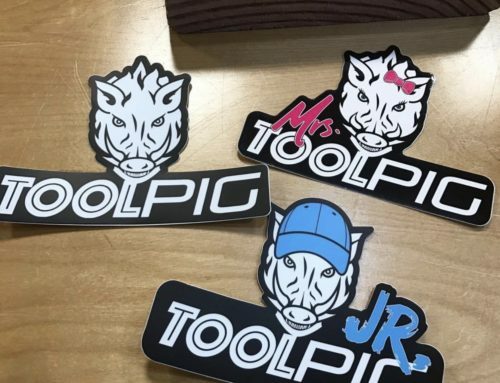 Toolpig T-Shirt and Hoodies Are Finally Here! 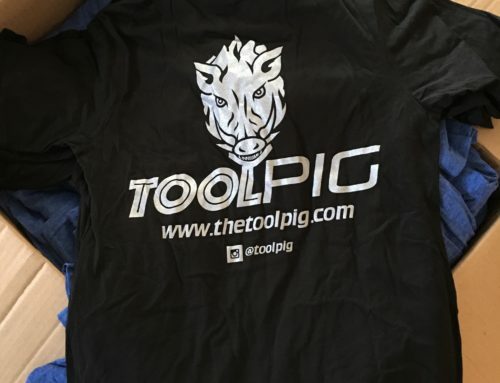 Toolpig t-shirts and hoodies have arrived and are ready to ship. We have a few choices so please make sure and let me know what you prefer. We are only able to ship to us address for the price listed. I am willing to find cost if you are wanting one and willing to pay shipping. 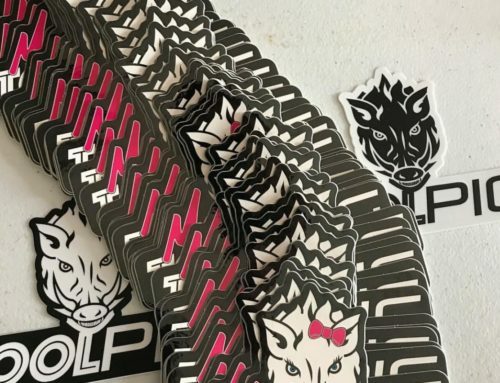 Email me and we can check shipping cost.